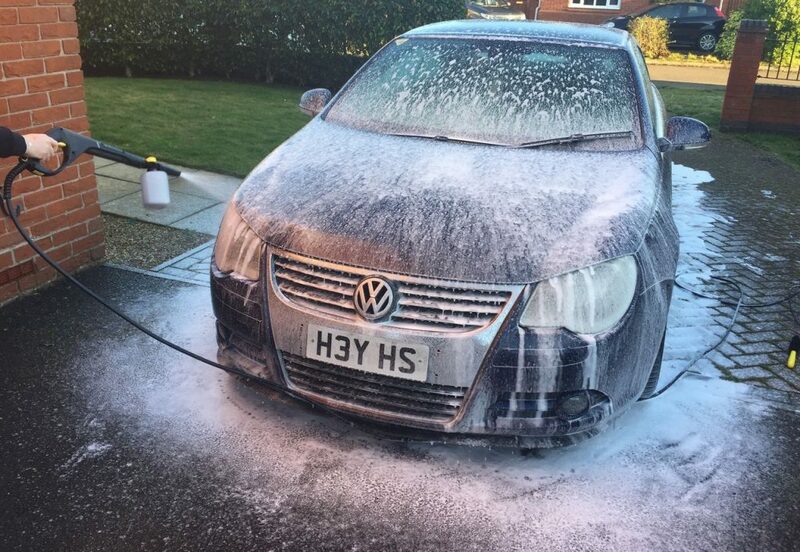 Volkswagen will plead guilty to charges relating to its 2015 emissions scandal but things are looking up for the world’s largest car maker. New competition regulations come into force in Myanmar on Friday. The new rules, which aim to curb anti-competitive practices, are part of a broader trend of economic liberalisation seeking to undo decades of central planning, which stifled growth and plunged the Southeast Asian nation into poverty. Myanmar has come a long way since it began to open up its economy in 2011. Every year since then has seen a heady annual growth rate of at least 8%, making the country one of the top performers in Asia. The nearly untapped market has also brought a flood of foreign investment. When economic restrictions were first relaxed, FDI grew by a staggering 6,500% as foreign companies rushed to gain a foothold in the country of 55 million. Still, Myanmar faces significant challenges. Estimates indicate that almost a quarter of the country’s population is unemployed, and many who do have jobs work on basic farms. As a result, Myanmar has one of the lowest per capita incomes in Asia at roughly $6,000. 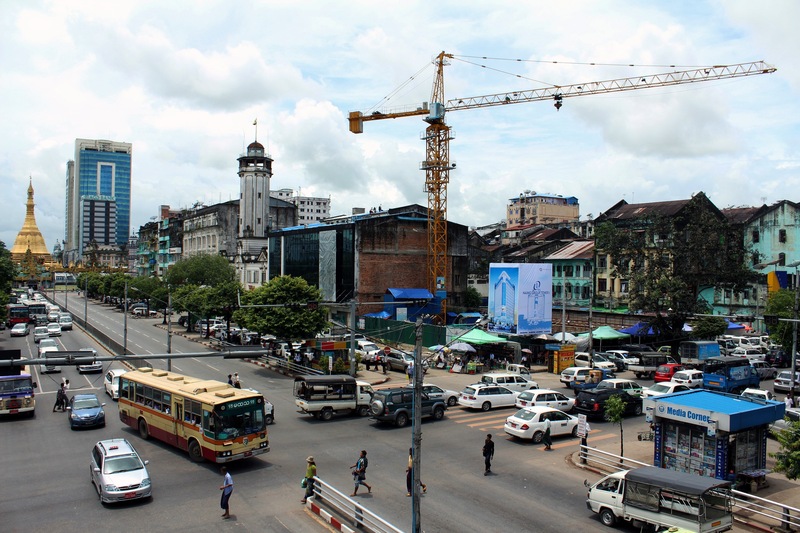 While the introduction of new corporate regulations will encourage businesses – both local and foreign – to invest in Myanmar, the country faces a future of tough decisions and painful reforms. 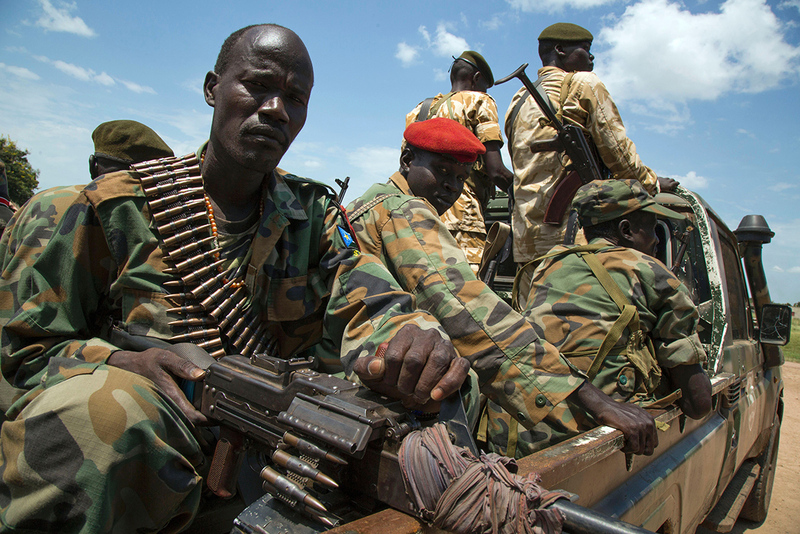 On Friday, the UN Security Council (UNSC) will hold consultations on its peacekeeping operations in South Sudan. The mission, which is set to expire on December 15, 2017, is facing mounting obstacles in carrying out its mandate as the situation in the country deteriorates. Three years of civil war fuelled by ethnic strife have left over 50,000 people dead, and a new famine – officially declared by the UN this week – puts an additional 100,000 at immediate risk of starving to death. The famine is leading the previously obstinate President Salva Kiir to cooperate more closely with the UN mission. Kiir had blocked a plan to extend the mandate of a UN military support unit, but the famine has prompted him to change course and allow unimpeded access to provide humanitarian aid. South Sudan is ill-equipped to deal with the famine on its own: the civil war has crippled oil production – responsible for 98% of the country’s budget – which has been compounded by the oil price crash in 2015. Amidst these problems, the UNSC is likely to seek cooperation with the African Union and the Intergovernmental Authority on Development, an East African trade bloc, to pressure South Sudan’s warring parties to cease hostilities and restart the political process. If a ceasefire does materialise, expect a flurry of Chinese activity. The China National Petroleum Corp. owns 40% of the country’s oil fields, but it had to evacuate most of its workers last year. Chinese firms are itching to get back in, which Beijing would support – economic development is at the heart of its strategy to win global influence. US President Donald Trump will receive Peru’s president, Pedro Pablo Kuczynski, at the White House –the first visit by a Latin American leader. The Peruvian leader is expected to lobby Mr Trump to extradite his predecessor, Alejandro Toledo, who’s wanted over corruption allegations relating to the massive Odebrecht scandal. Vitaly Churkin, the late Russian UN ambassador, will be laid to rest at a ceremony in Moscow. The 64-year-old Mr Churkin died suddenly on Monday in New York City, reportedly of a heart attack. Metro workers in Madrid will begin a four-day partial strike over poor working conditions and allegations that wealthier suburbs receive more frequent services than poorer areas.